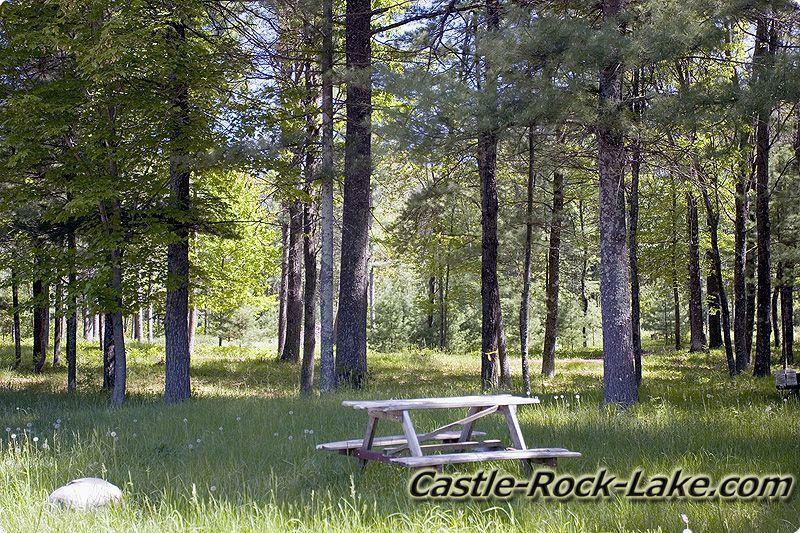 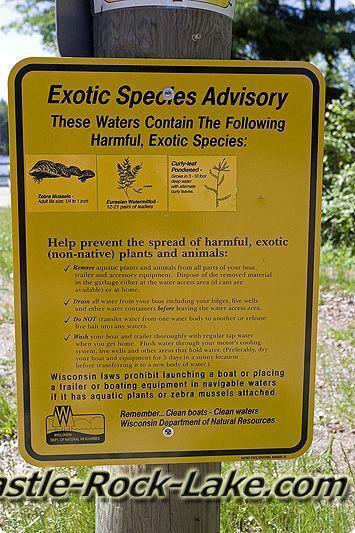 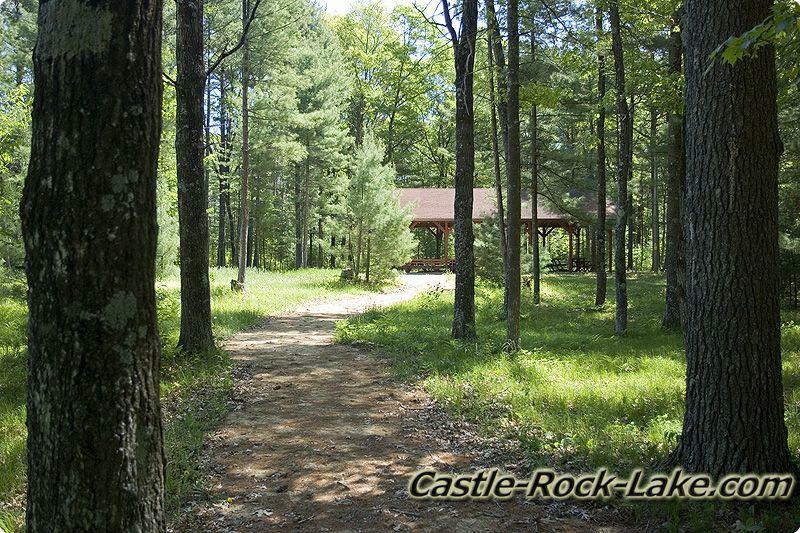 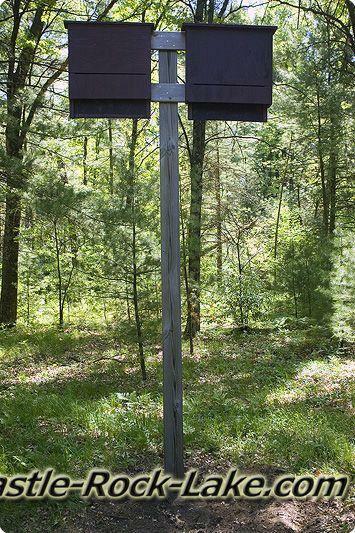 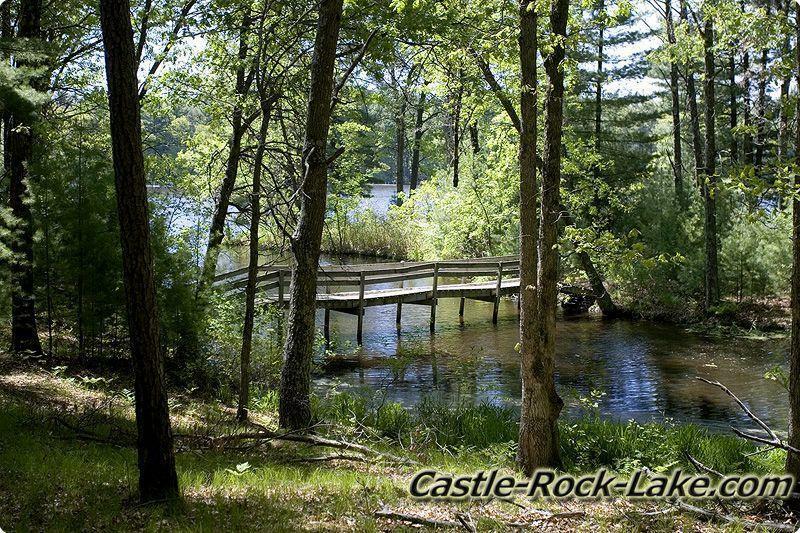 "Crystal Brook Woods" is located in Strongs Prairie Township of Adams County in Wisconsin just south of State Highway 21 a little east of Castle Rock Lake. 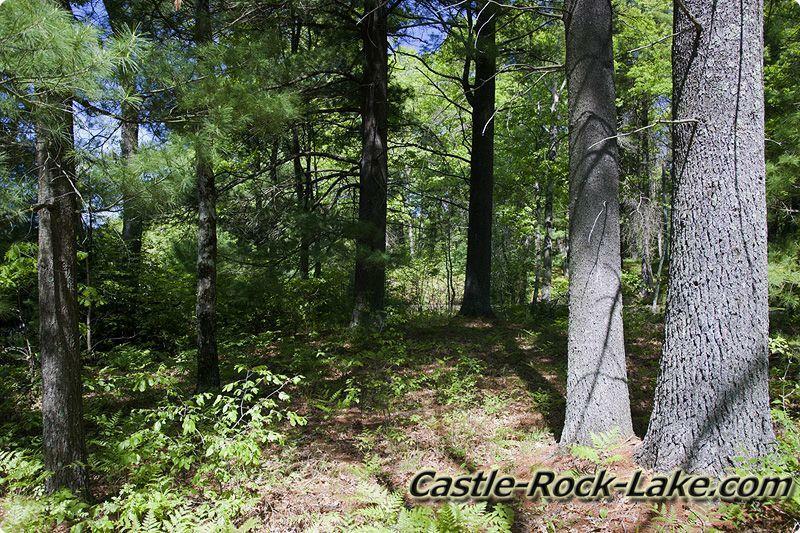 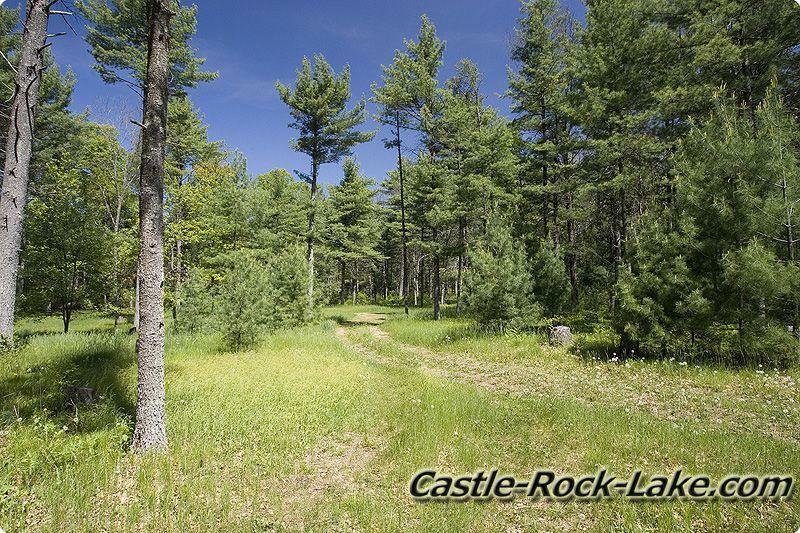 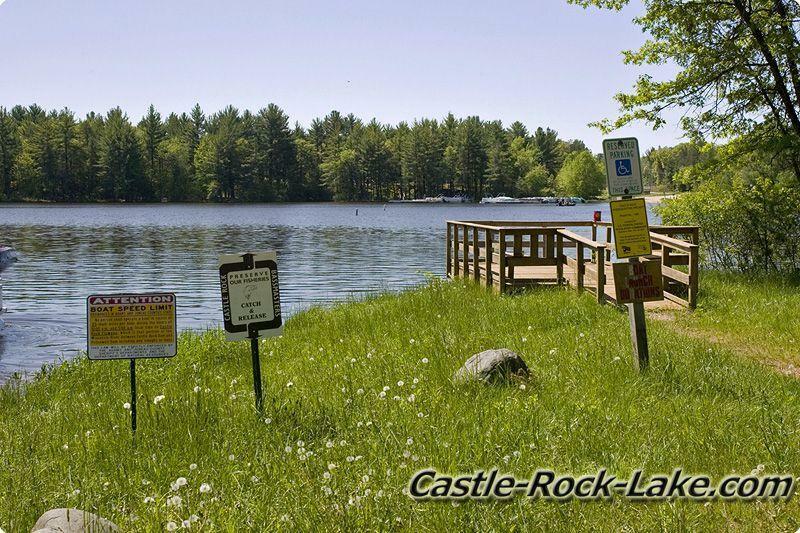 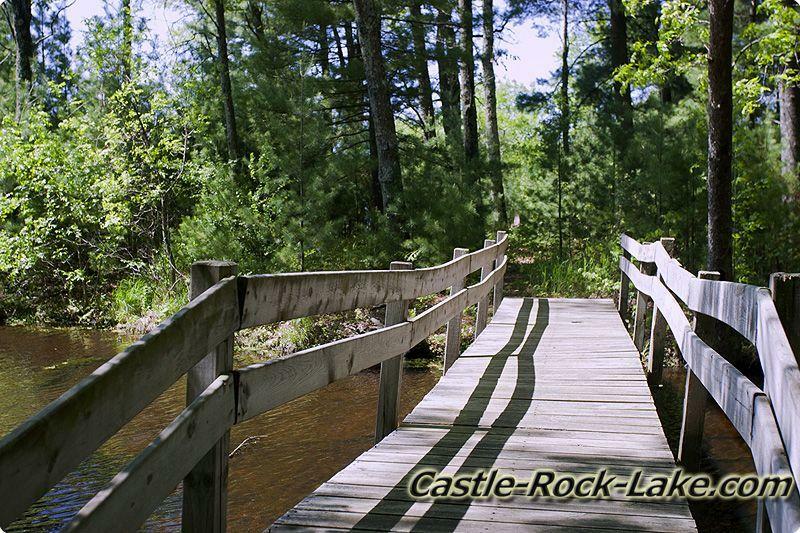 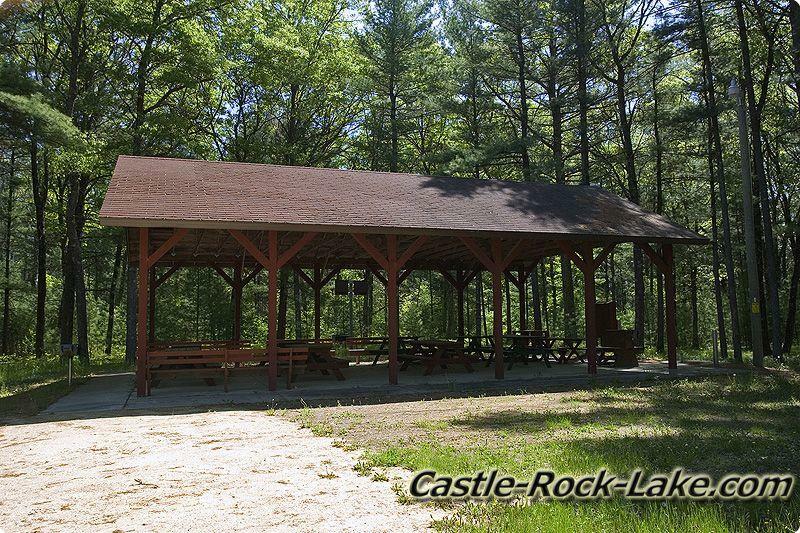 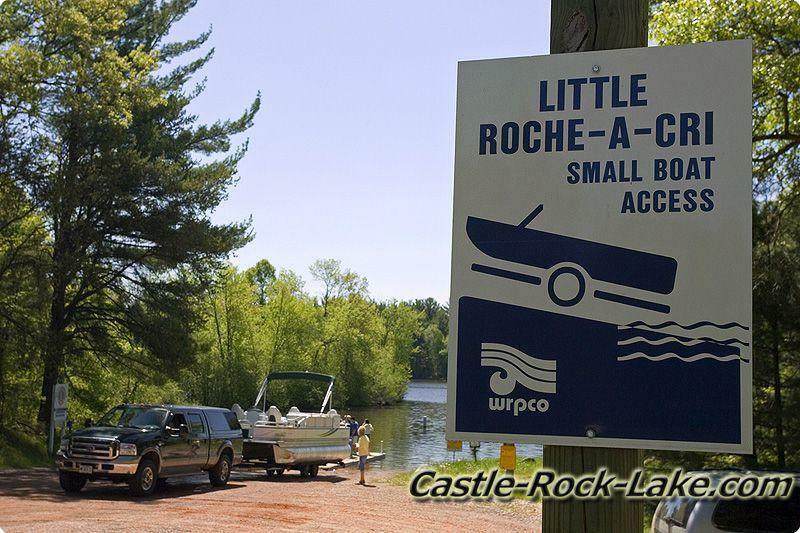 Crystal Brook Woods development has little rolling terrian mostly wooded with a 157 acres Nature Conservancy with hiking trails along Big Roche-A-Cri Creek. 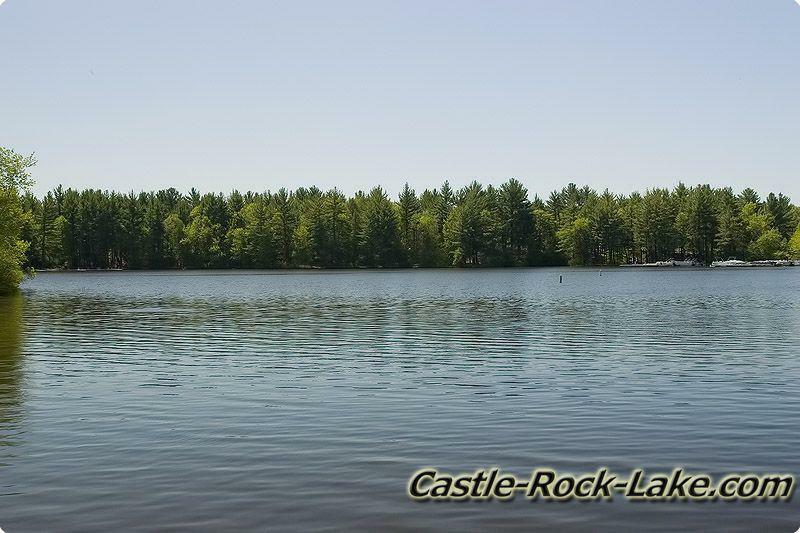 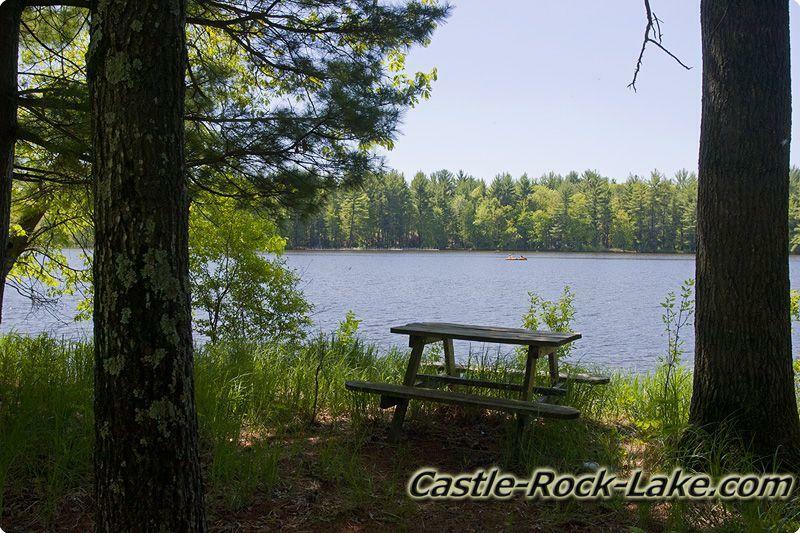 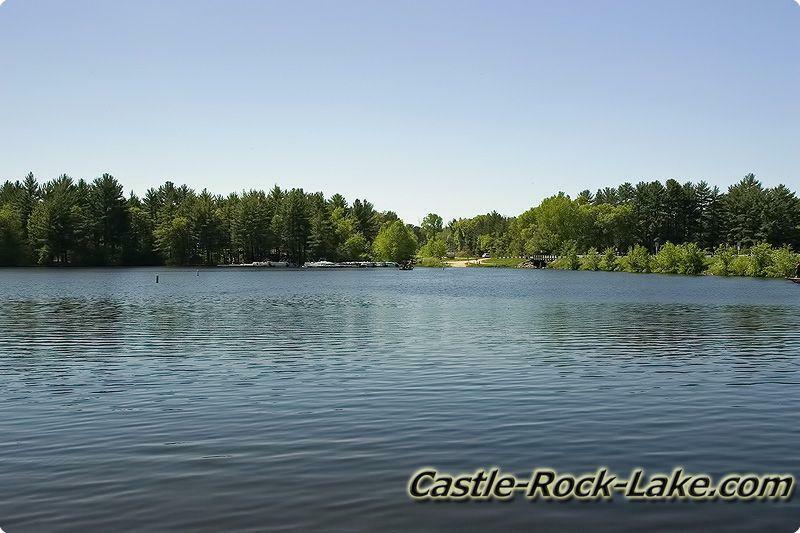 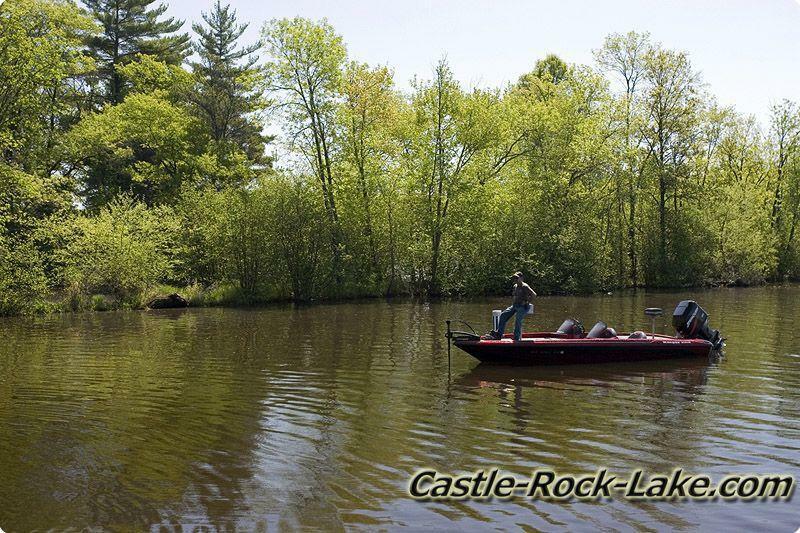 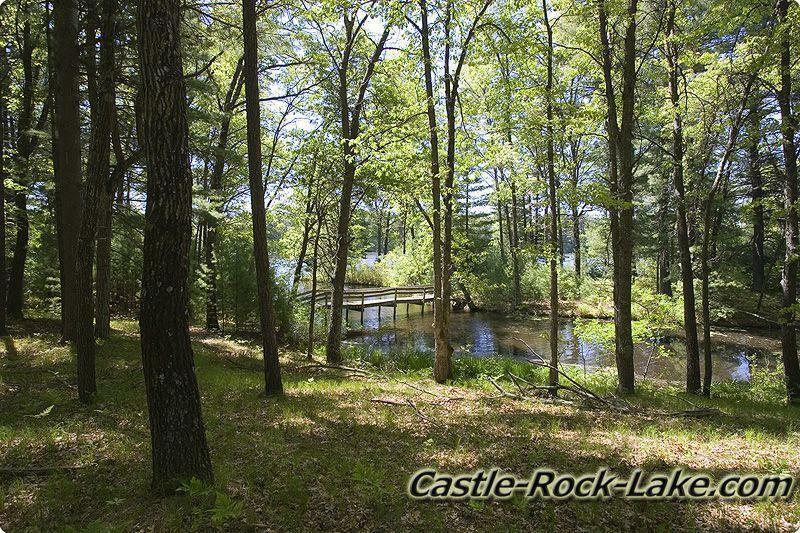 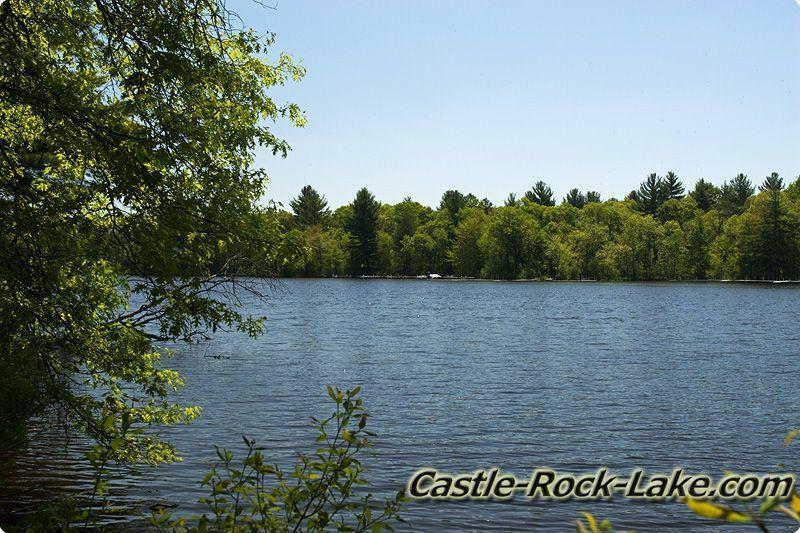 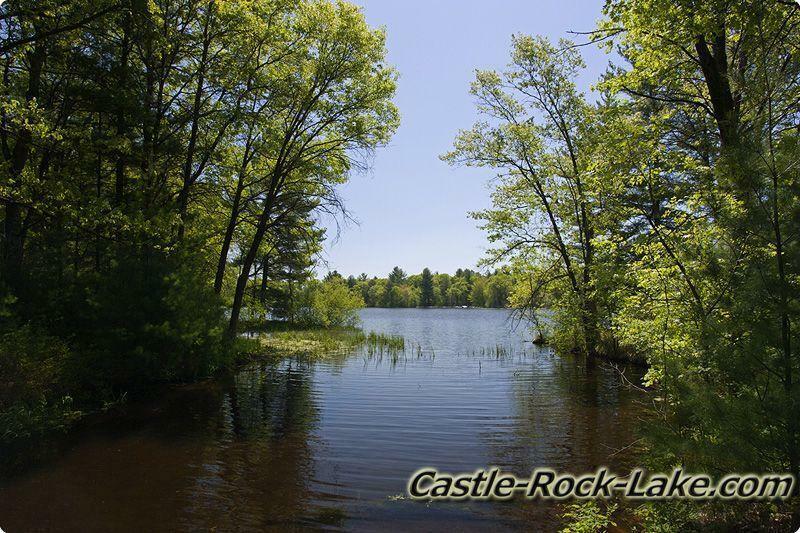 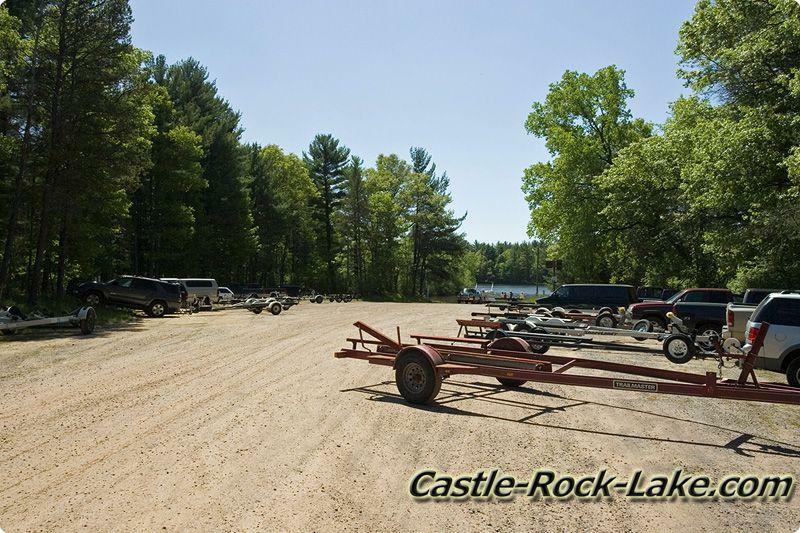 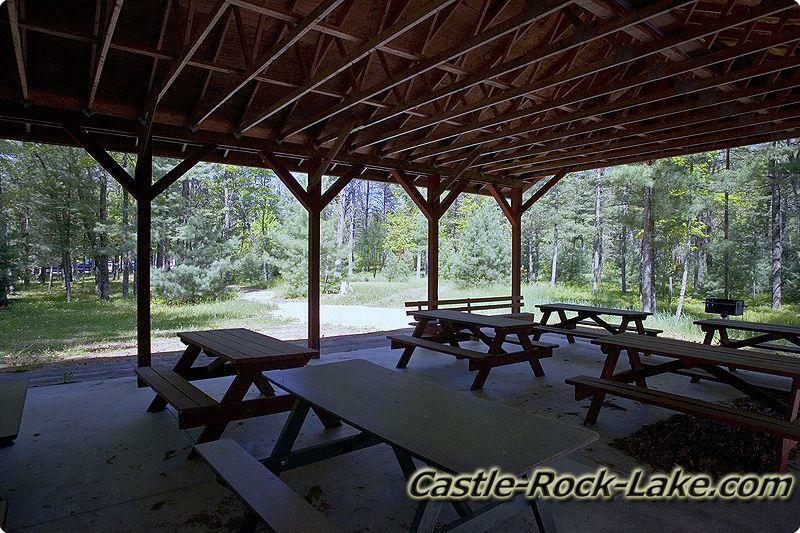 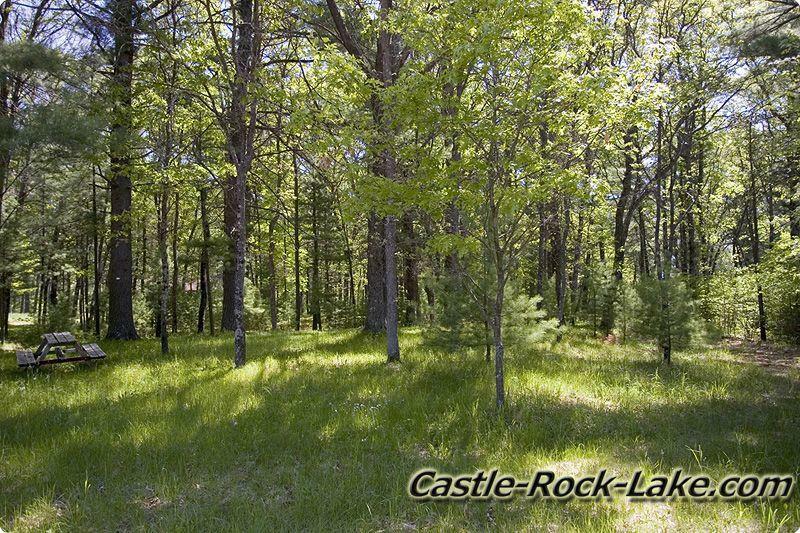 This Adams County Development is not to far from not only Castle Rock Lake but Lake Petewell, Wisconsin River, Public Land and it's on ATV Routes, Snowmobile Trails also Horseback Riding Trails just with Northern Bay Golf Course to the south. 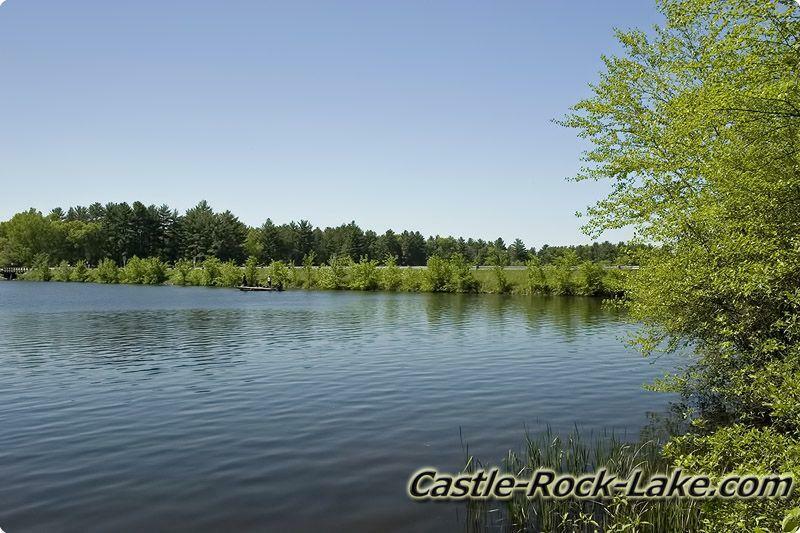 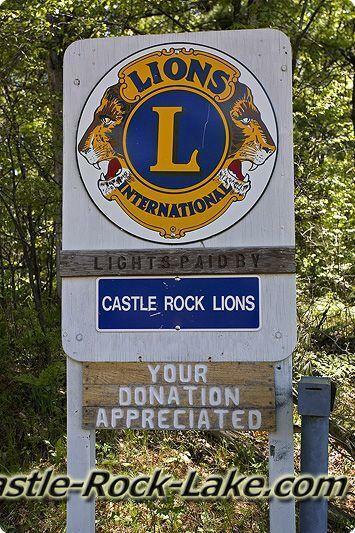 157 Acre Nature Conservancy with Hiking Trails (Golf Carts Allow) with about 9,000 feet of frontage on Big Roche-A-Cri Creek which flows into Castle Rock Lake about 3/4 of a mile.